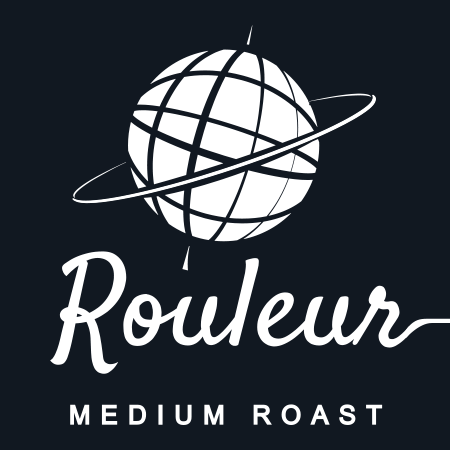 Namesake: A Rouleur is a type of racing cyclist considered a good all-rounder just like our Medium Roast. In road bicycle racing different courses favor different types of rider depending on a range of environmental conditions such as terrain, climate and distance. 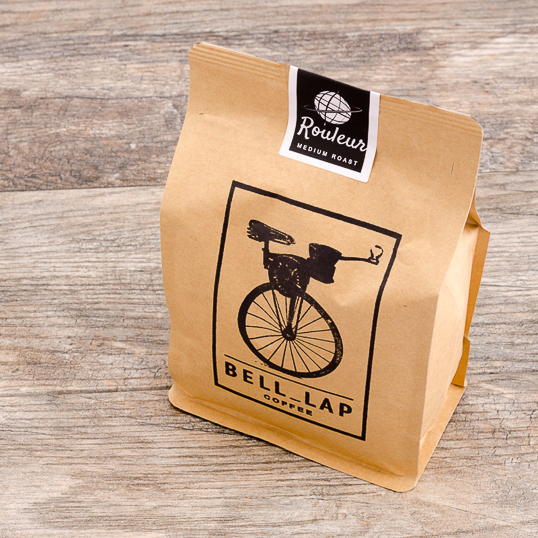 I love this coffee for its strong flavor and great aroma. I love how it stands up to my additives of half and half and sugar. A wonderful everyday coffee. 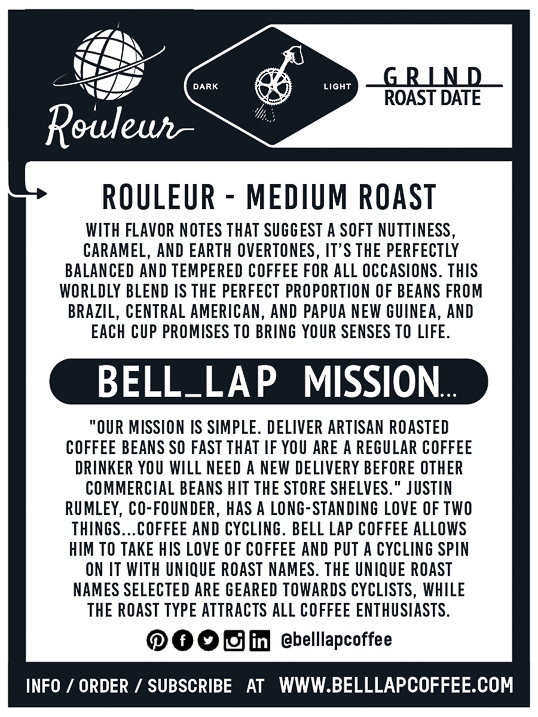 I'm definitely going to order more of this coffee outside of my subscription. Tasty, strong, consistent. Excellent cup of joe in the morning!